Compass Housing Alliance, with help from billionaire Paul Allen, will use steel modules to build a new community for the homeless in Seattle. There will be communal kitchen and laundry facilities. The modules will remain at the Columbia City site for three years. 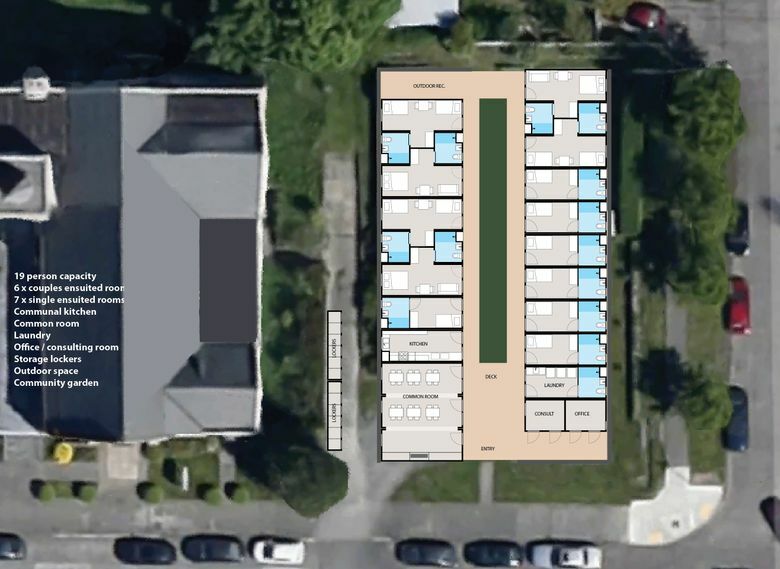 A Seattle nonprofit will build 13 units of housing for the homeless in the Columbia City neighborhood using a new construction model: steel modules. 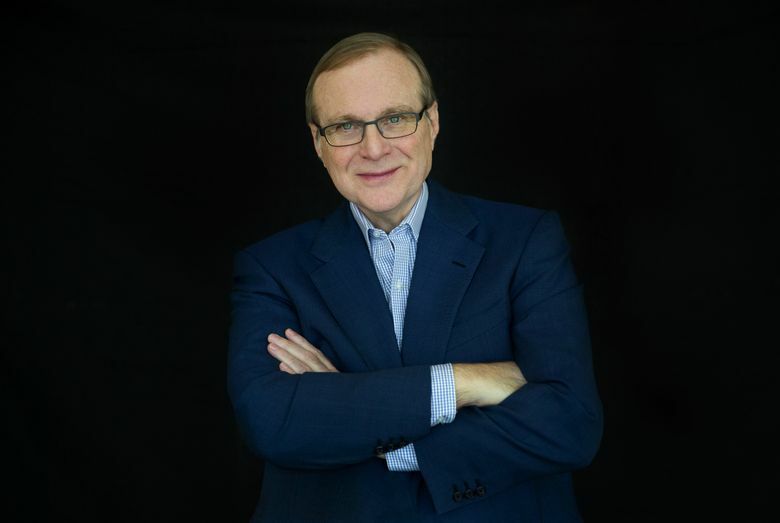 Microsoft co-founder and billionaire philanthropist Paul Allen is donating $1 million to cover Compass Housing Alliance’s capital costs for the project. The community at Angeline Street and 39th Avenue South will be built with multiple boxlike modules lowered into place by a crane. The modules resemble shipping containers and the resulting one-story structures will look like portables. 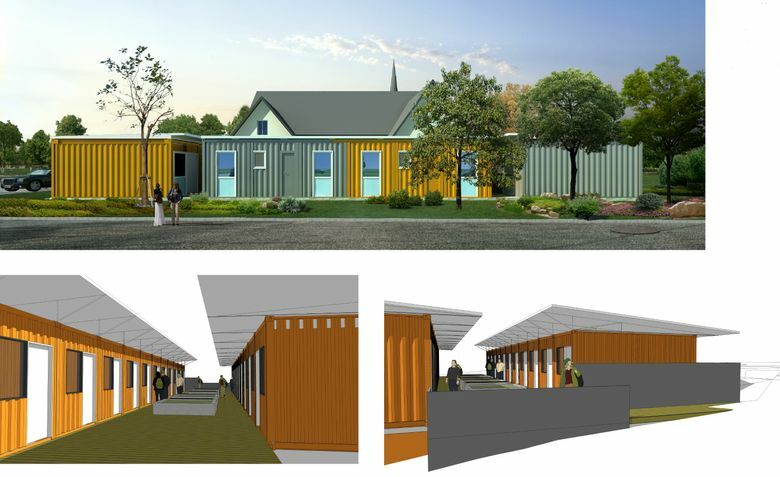 The community for people transitioning out of homelessness will include on-site support services for residents and will be the first in the U.S. built with steel modules, said Paul Butler, an associate program officer with Allen’s Vulcan Philanthropy. The gesture follows Amazon’s move in April to help open a temporary refuge for homeless families near the urban campus the company has built in South Lake Union in partnership with Allen’s Vulcan Real Estate. 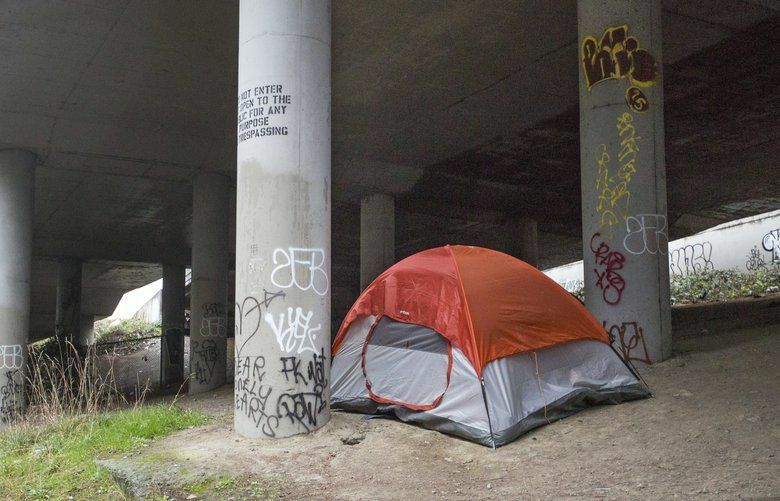 Seattle Mayor Ed Murray and King County Executive Dow Constantine declared states of emergency over homelessness last year. Janet Pope, executive director of Compass, which is a 94-year-old nonprofit, on Wednesday said the model is worth testing because the steel modules will be cheaper than traditional construction but more comfortable than tents and tiny wooden houses, which are now being used in three homeless encampments sanctioned and supported by the city. The encampments have had some success moving people off the streets and then into permanent housing. But they’ve also been subjected to criticism. If the community is successful, Compass and other nonprofits may begin using the steel-module model more, Pope said, saying the expense will be about one third of what it would take to build 13 units of housing with traditional construction methods. The community, scheduled to open in December, will allow people to store possessions and to live with pets and partners, Pope said. Each unit will have a restroom and there will be communal kitchen and laundry facilities, she said. The modules will remain at the Columbia City site for three years. Rachel Reyes, one of several dozen people now living in the city’s sanctioned encampment in Rainier Valley, said additional options like the planned Compass community are needed. 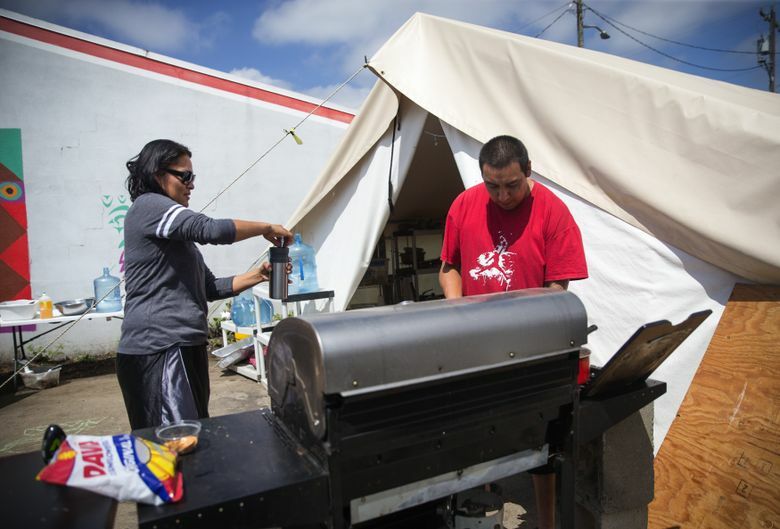 Though the steel modules will offer sturdier shelter than tents and tiny houses, another resident of the Rainier Valley encampment said she most appreciates how the encampment operates — people living there work together to run the site. Vulcan Real Estate has been at the heart of a Seattle building boom in recent years that’s not only created jobs and revitalized neighborhoods, but also contributed to displacement and generated anger. The company is involved in the controversial Yesler Terrace public-housing development. So is the $1 million donation to Compass only a public-relations stunt? There will be a community meeting about the Compass project at Columbia City Church of Hope on July 28. Also on Wednesday, Mayor Ed Murray touted the groundbreaking of a new building with 77 apartments for the homeless at Seventh Avenue and Cherry Street on First Hill. The Plymouth Housing Group building will have on-site support services, and Murray called it an example of Seattle ramping up its “Housing First” strategy. Operating housing with support services is cheaper than keeping people in jail cells, psychiatric facilities and hospital beds, the mayor said. The First Hill building is using $7.7 million in city funds — mostly money raised by Seattle’s housing levy.